Congratulations! Your video, Hand Eats Traffic, has reached the #1 spot in the current Top 15 New Videos listing. This is a very difficult thing to accomplish but you managed to pull it off. For your contribution you have been awarded 2 Power Points. Your video, Hand Eats Traffic, has made it into the Top 15 New Videos listing. Congratulations on your achievement. For your contribution you have been awarded 1 Power Point. Your video, Snake Plays Dead, has made it into the Top 15 New Videos listing. Congratulations on your achievement. For your contribution you have been awarded 1 Power Point. 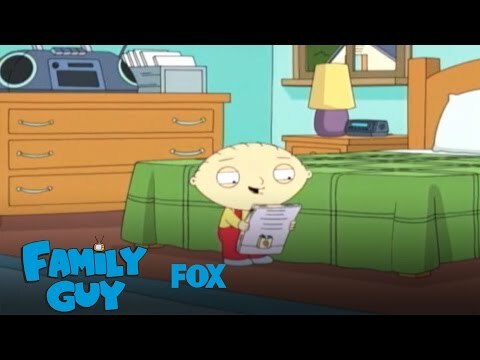 Your video, Computers can do anything. Uncrop and super enhance!, has made it into the Top 15 New Videos listing. Congratulations on your achievement. For your contribution you have been awarded 1 Power Point. Congratulations! Your video, If they find it, they will play with it!, has reached the #1 spot in the current Top 15 New Videos listing. This is a very difficult thing to accomplish but you managed to pull it off. For your contribution you have been awarded 2 Power Points. Your video, If they find it, they will play with it!, has made it into the Top 15 New Videos listing. Congratulations on your achievement. For your contribution you have been awarded 1 Power Point. Your video, These are people., has made it into the Top 15 New Videos listing. Congratulations on your achievement. For your contribution you have been awarded 1 Power Point. Your video, Quick Life Hacks Parody, has made it into the Top 15 New Videos listing. Congratulations on your achievement. For your contribution you have been awarded 1 Power Point. Your video, Wow!, has made it into the Top 15 New Videos listing. Congratulations on your achievement. For your contribution you have been awarded 1 Power Point. Ah yes, but will it blend? Trick question. You can NEVER spot a REAL ninja! 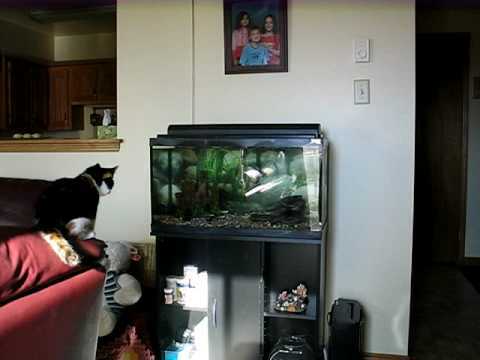 Cat gives Aquarium the Ultimate Crash Test!